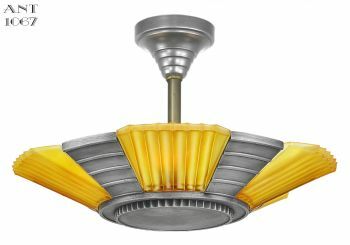 Why so many styles? 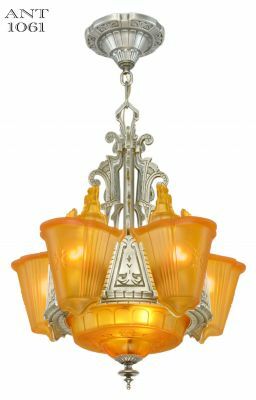 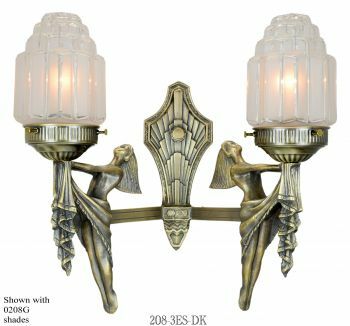 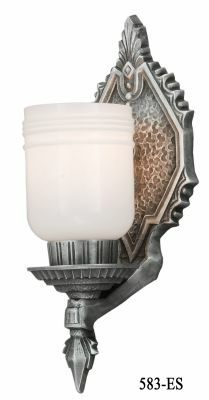 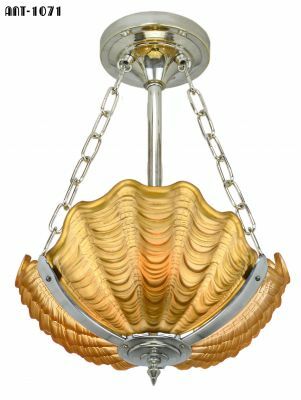 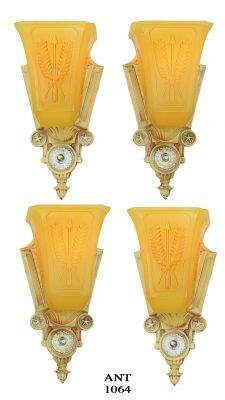 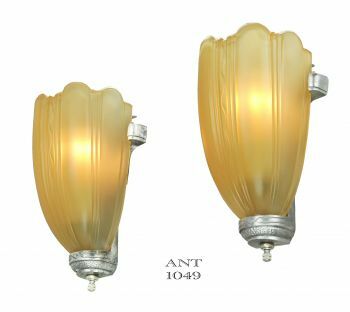 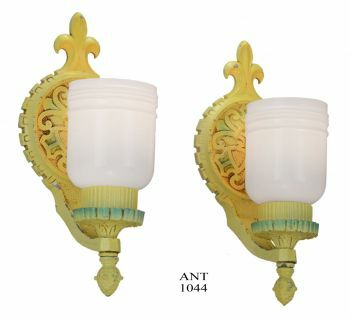 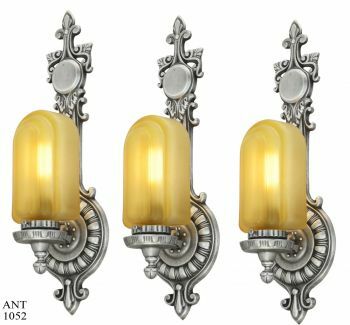 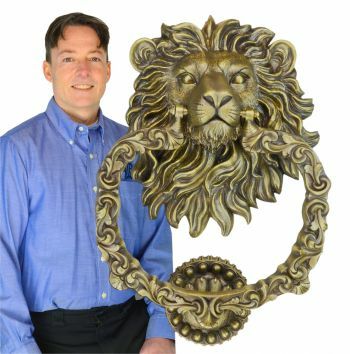 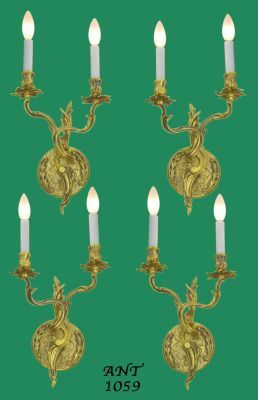 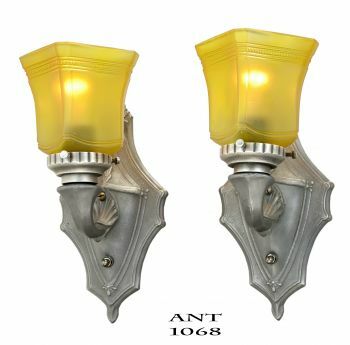 This little shade looks great on all the above fixture styles, plus Victorian, Colonial - any time the décor calls for something simple yet with classy lines. 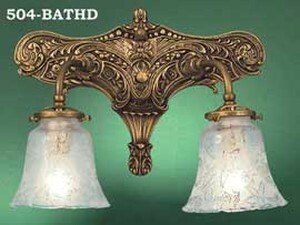 We've placed it on a number of fixtures, with success every time. Available in both a frosted white (pictured here also), or amber tint. Please use the menu above to select your color preference. 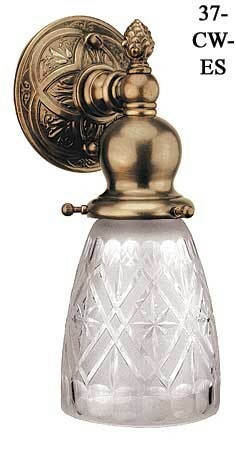 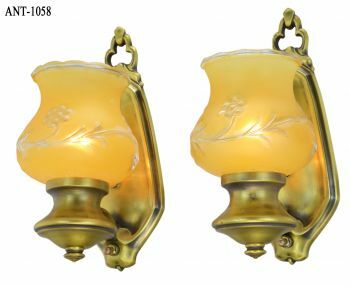 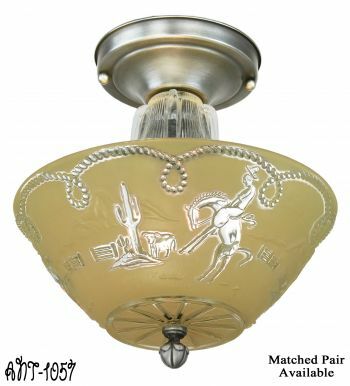 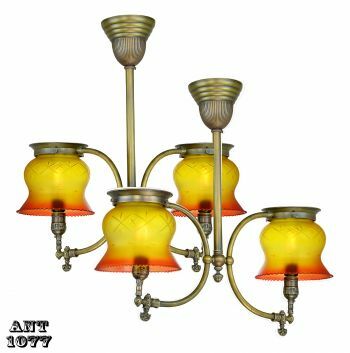 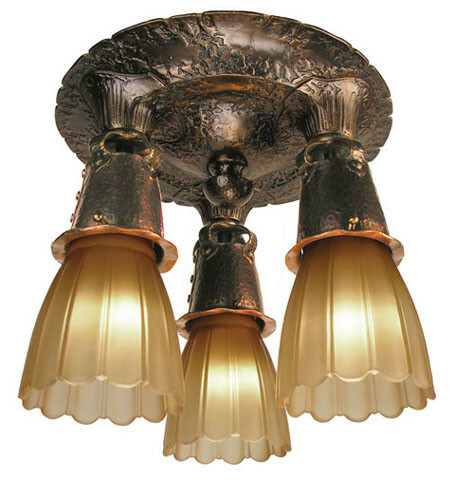 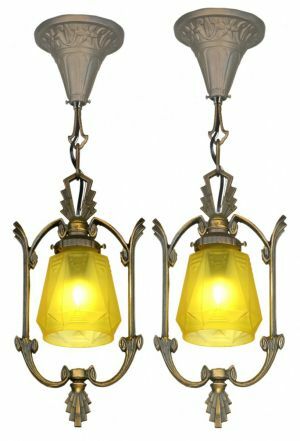 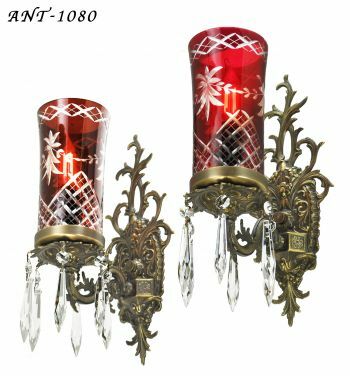 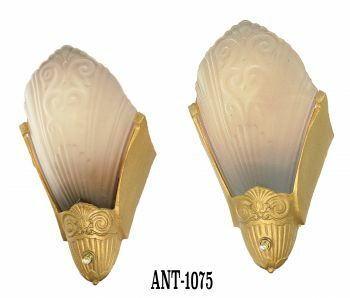 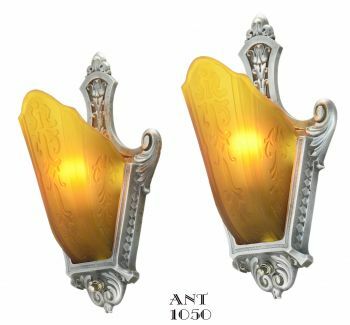 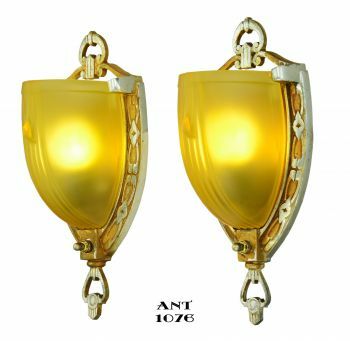 Our Arts & Crafts or Mission style glass shade will give an authentic look to your lamps and fixtures of these periods. 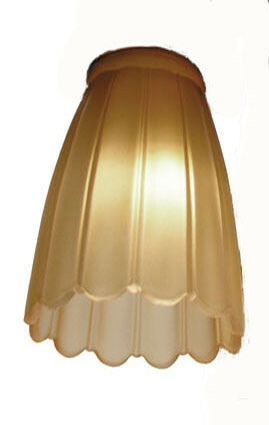 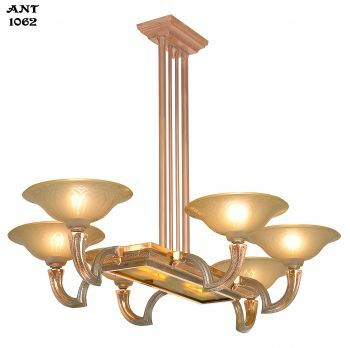 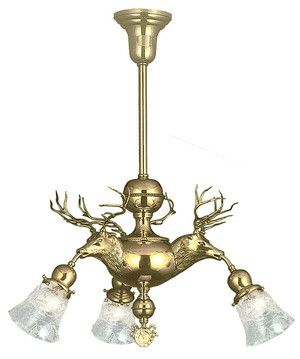 To see this shade in use, see our ceiling fixture 388-CCL. 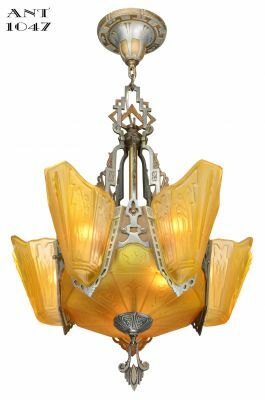 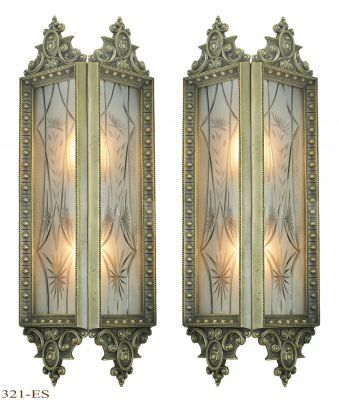 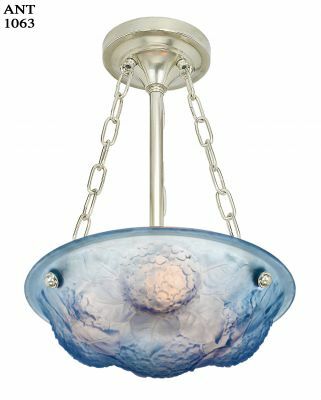 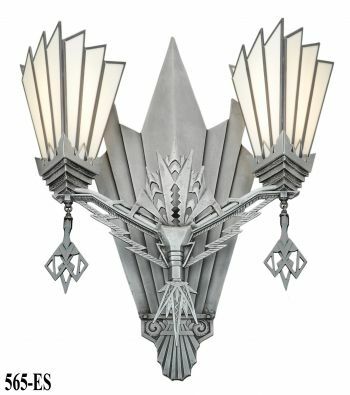 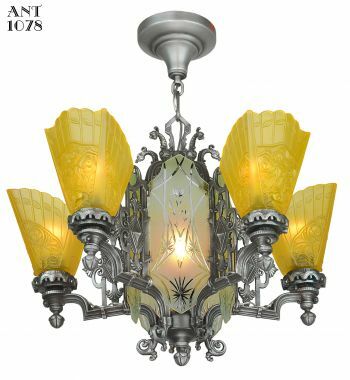 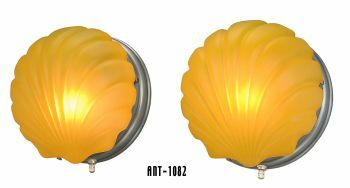 This glass shade would look terrific in a bathroom sconce or hallway ceiling light, too, replacing more boring contemporary shades that often come with fixtures. Height: 5" tall from top to bottom; up to ½" may be hidden by fitter. 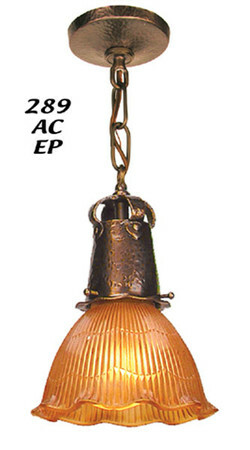 Width: 3 7⁄8" wide at fullest point. 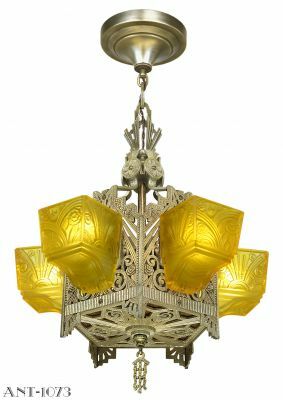 Glass shades require special shipping.